GLSEN strives to ensure that each member of every school community is valued and respected regardless of sexual orientation or gender identity/expression. We believe that such an atmosphere engenders a positive sense of self, which is the basis of educational achievement and personal growth. Since homophobia and heterosexism undermine a healthy school climate, we work to educate teachers, students and the public at large about the damaging effects these forces have on youth and adults alike. As mentors, we help ensure that every school in the Greater Cincinnati area has a GSA that is thriving by connecting them with essential resources, and encouraging youth leadership development. This volunteer position requires less than 5 hours per month. GLSEN Greater Cincinnati supports GSAs by working with students and administrators to ensure everyone knows their rights and responsibilities, providing training for youth GSA leaders and their adult advisers, and providing materials and support for GLSEN's "Days of Action" including the Day of Silence and No Name-Calling Week. Prom is our alternative to high school proms that can be less than comfortable for LGBTQ students. GLSEN Greater Cincinnati offers trainings for teachers and administrators on how to recognize and address bullying and anti-gay bias in the classroom. Local Gender and Sexuality Alliances (GSAs) need your help! In schools with active GSAs students are less likely to hear homophobic or transphobic remarks, less likely to feel unsafe at school, and more likely to feel connected to their school community than students with no active GSA. As a GSA mentor, you will help ensure that every school in the Greater Cincinnati area has a GSA that is thriving by connecting them with essential resources, and encouraging youth leadership development. This volunteer position requires less than 5 hours per month. 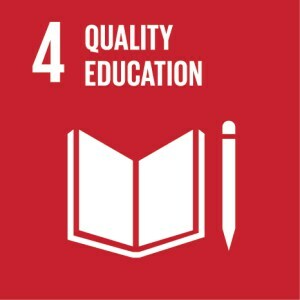 By mentoring, supporting GSAs, educating others, and helping with events you help make schools safer and more respectful for everybody. 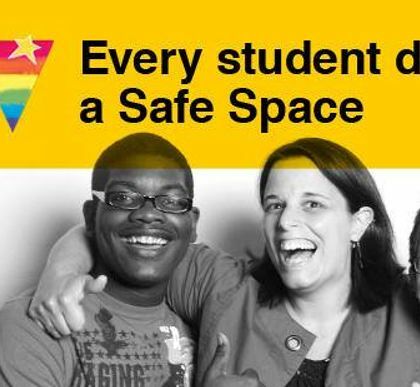 GLSEN Greater Cincinnati works for safer, more respectful schools for ALL students. 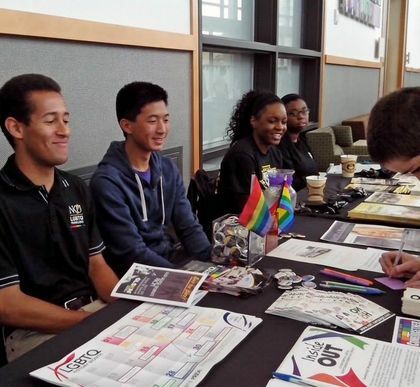 We provide a number of resources for youth in the Greater Cincinnati area: Youth Group, Youth Summit, Prom, Gender and Sexuality Alliances (GSAs) or "diversity clubs", and GLSEN Greater Cincinnati offers trainings for teachers and administrators on how to recognize and address bullying and anti-gay bias in the classroom. 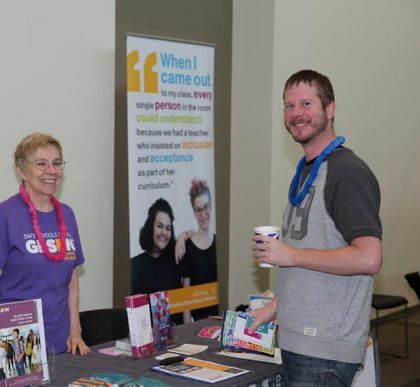 "GLSEN Greater Cincinnati serves the Cincinnati and Northern Kentucky area by providing a mentorship program for local GSAs, an annual prom (which welcomed 450 young people in 2018), a heavy presence during our local Pride festivities, an annual adult Second Chance Dance (which welcomed 250 adults in 2018), an annual Youth Summit every fall, a weekly youth group that serves LGBTQ youth 11-18 years old, along with policy work and advocacy throughout Cincinnati and Northern Kentucky." 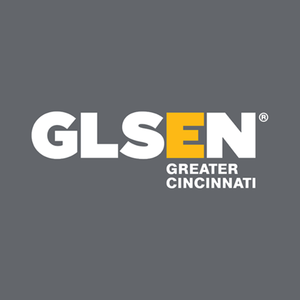 GLSEN + YOU = CHANGE IN CINCINNATI! GLSEN Greater Cincinnati is in Cincinnati. GLSEN Greater Cincinnati is at Cincinnati Masonic Center. From the sounds of it, the kids had a great time! Thank you so much!